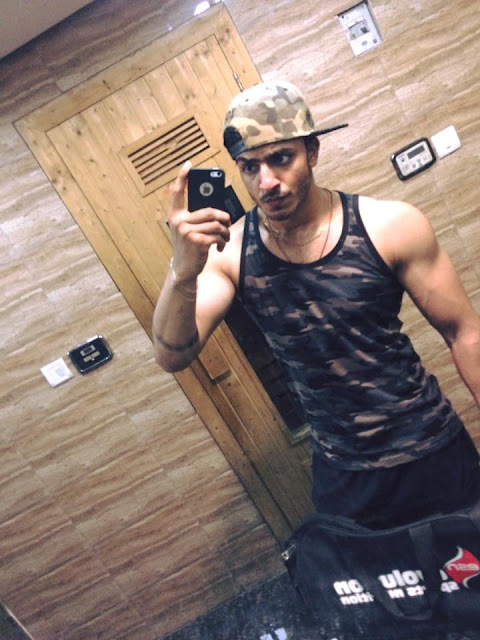 Mandeep Singh Profile :The 25 years delhi boy named Mandeep singh is selected in MTV Show Roadies Rising during Pune Auditions. He got entry in Neha Dhupia Gang. He completed his graduation from Delhi university. 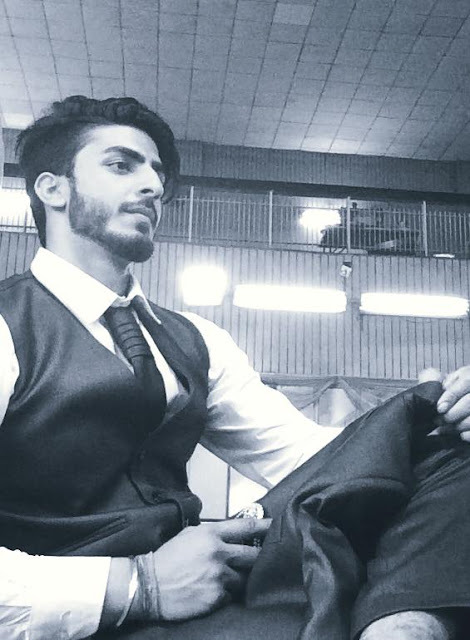 Mandeep Singh in MTV Roadies Rising: The most popular youth reality show MTV Roadies is coming back with another new season. After completing a successful previous season of Roadies come back with new name Roadies Rising.